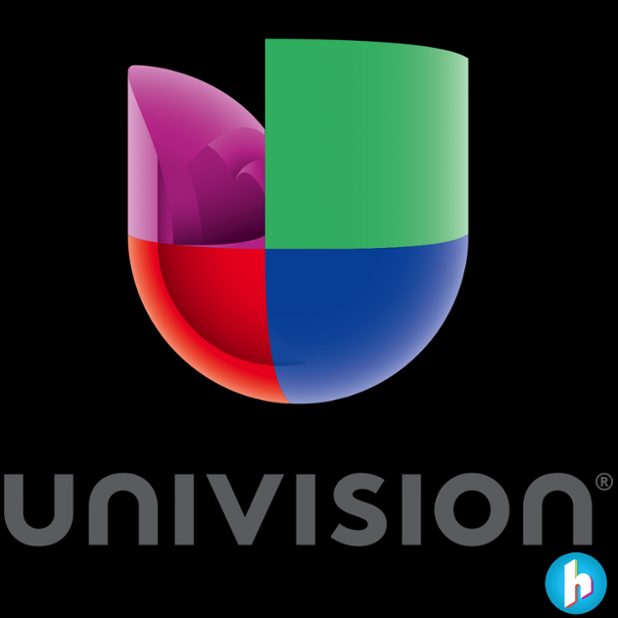 Univision network has signed on as the official presenting Media Partner of Hispanicize 2015. Univision’s presence at Hispanicize 2015 will be as comprehensive as it is unprecedented. News of Univision comes in the same week Hispanicize announced CNN en español as a media partner, as well as the same week that the Hispanic Journalist Showcase was unveiled. 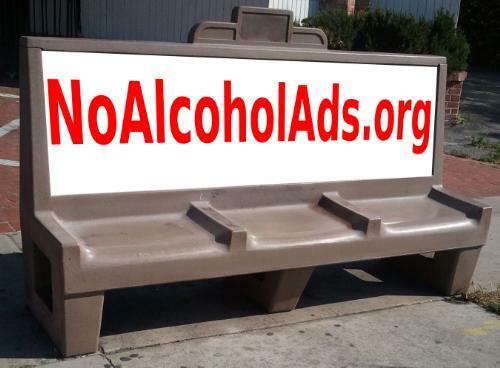 For more information about Hispanicize event, click here. 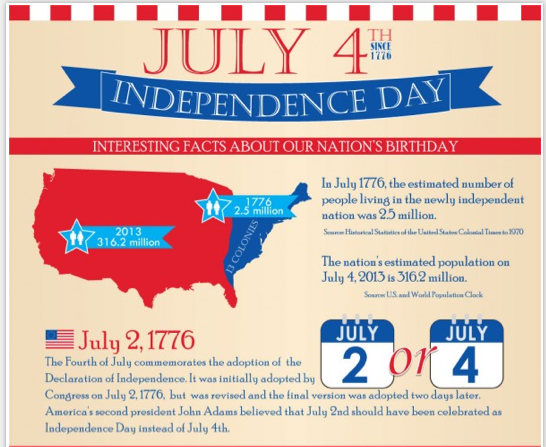 INFOGRAPHIC: Happy 4th of July!